Pielke, Jr., R.A., 2009. 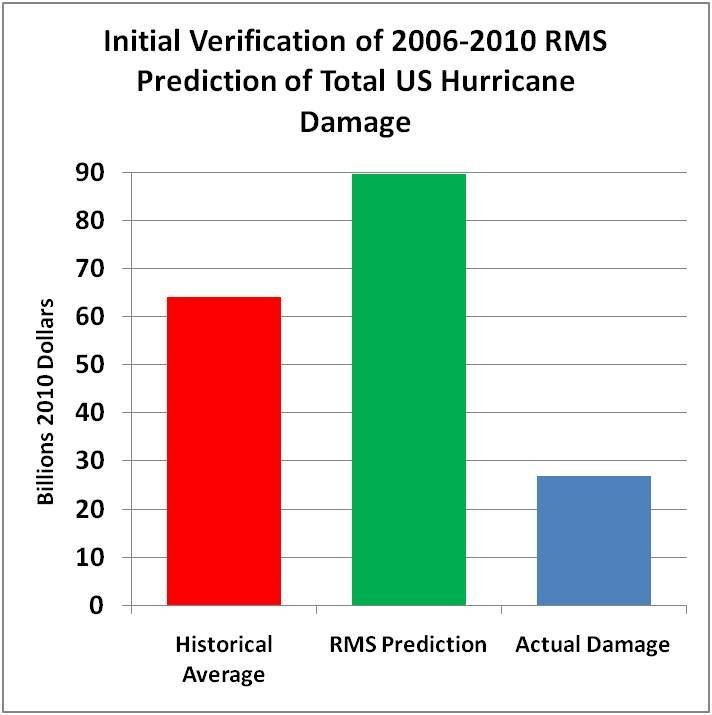 United States hurricane landfalls and damages: Can one-to five-year predictions beat climatology?, Environmental Hazards, Vol. 8, pp. 187-200.